Tidal Pale Ale is simple. A beer that we want to drink. It's dry, crisp and refreshing, with lashings of grapefruit and blueberry aromas, and a citrusy tang. It's one for anytime, anywhere. Want to stock it or find out where to get it? Get in touch. 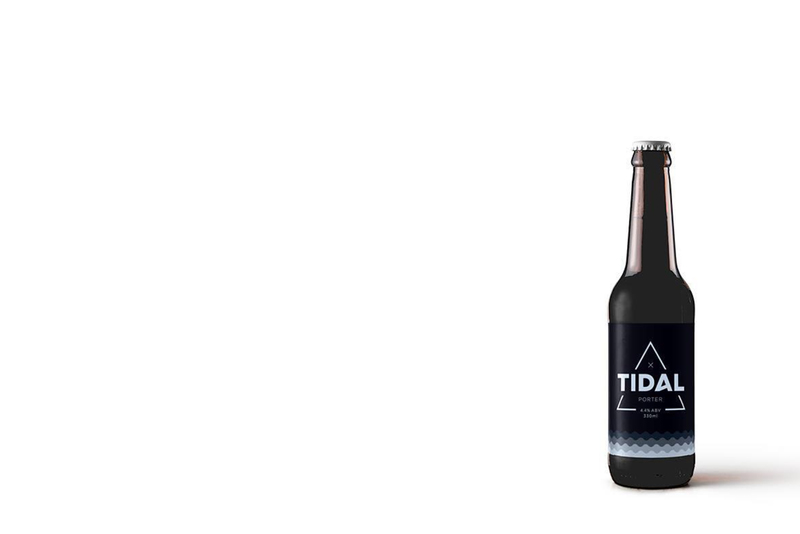 Tidal Porter is our take on a classic London Porter. 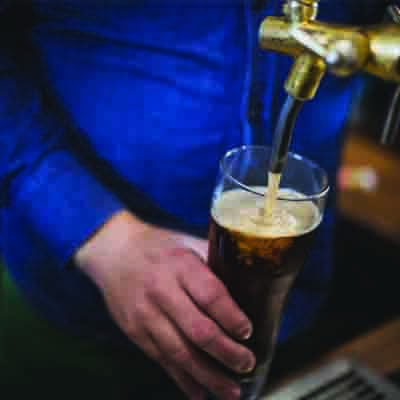 It's full of roasted coffee and chocolate flavours, but is light and easy-drinking. Want to own a piece of Tidal? From a stockpot on a stove to 5 barrel brews. We've come a long way but have huge plans. 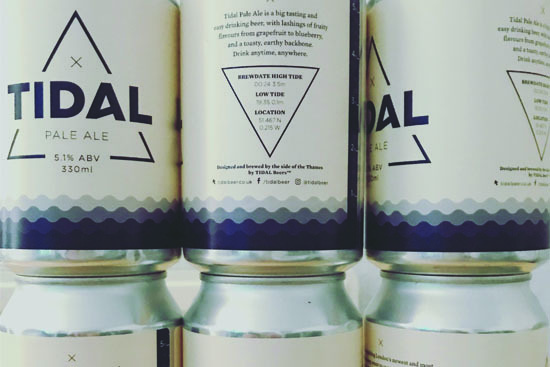 Fill in your email to find out when we're launching our 2018 equity crowdfunding campaign, and own part of Tidal Beer Co.
We're here to create big-tasting but easy-drinking beers, crafted by the side of the Thames in south-west London. Kicking off with a stunning pale ale, we've got plenty in the pipeline, including a summer porter and a Tidal Pilsner. We're planning to build London's newest and most exciting brewery. If you want to own a part of it, drop us a line on the contact form below and we'll let you know when the crowdfunding starts. Want to know where you can get your hands on some Tidal? Follow us on Instagram. And we'll let you know when we open the crowdfunding. Any questions or want to stock Tidal? Let us know in the message field and we'll get back to you.